Rather than leaving your band saw to rust at home, it would indeed be best to make good use of it. So yes! You were right to look for a band saw project. In terms of using the band saw, you’d be amazed at how versatile the tool is. It is the most versatile tool for making cuts that other saws can’t accomplish. For example, table saws can create crosscuts and rips, but it won’t do well when it comes to curved cuts. You can use jigsaws to create curved cuts, but crosscuts, rips, and even long curved cuts could be quite tedious. Having said that, the band saw is the ideal tool for cutting thin of thick materials such as wood, foam, plastics, metals, etc. The band saw complements well with other tools and you’d need secondary schools for other tasks like sanding. When it comes to performing the needed cuts though, the band saw can work wonders. Whether you’re an experienced professional or beginner woodworker, there are several projects you can do using a band saw and you can always choose one that is easy and enjoyable to make. These projects will introduce you to different design patterns, all of which, the band saw is capable of crafting. It is for that reason that we’ve provided 30 band saw projects you can enjoy doing any time at home or your workshop. Note: The band-saw is generally used for woodworking. There are a several sizes to choose from but all have sharp blades designed to cut different materials – especially wood. So don’t be surprised if many of the projects involved wood and woodworking. 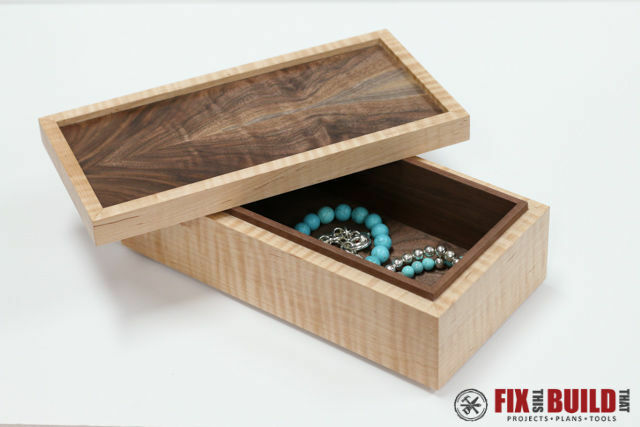 Any woodworker would love to create a jewelry box; it is one of easiest projects out there. 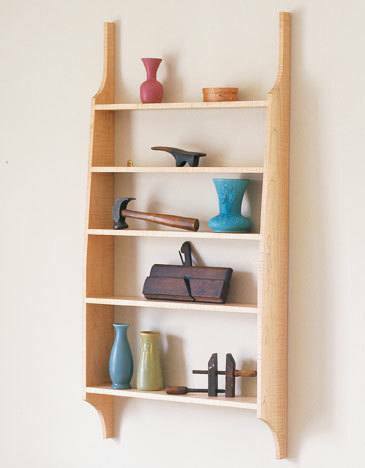 As with the majority of woodworking projects, its intricacy or simplicity is a thing of pleasure to the woodworker. 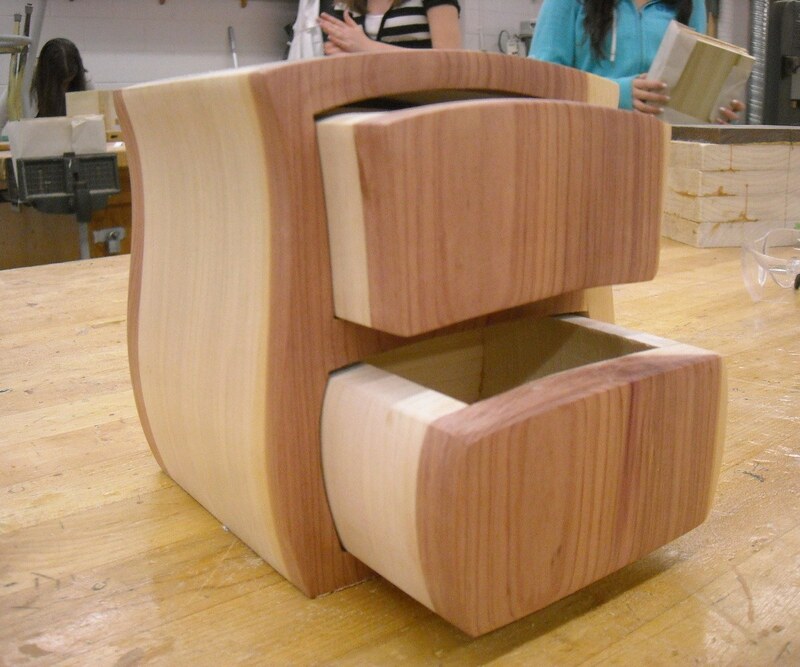 If you are the creative type, making an exquisite jewelry box using a band saw would please you. 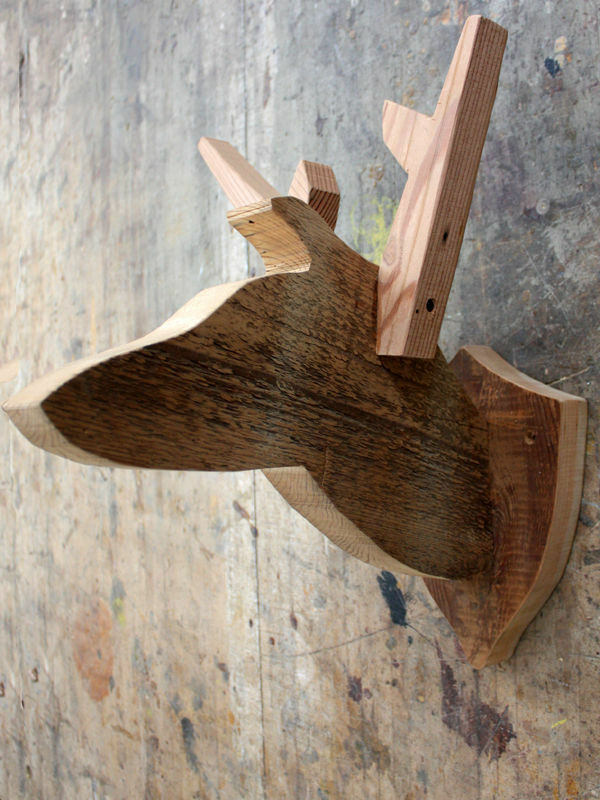 This rather elegant and smooth work of band saw taxidermy has a modern appeal. Made of wood, it won’t smell or hold moths, and it won’t creep out anyone. 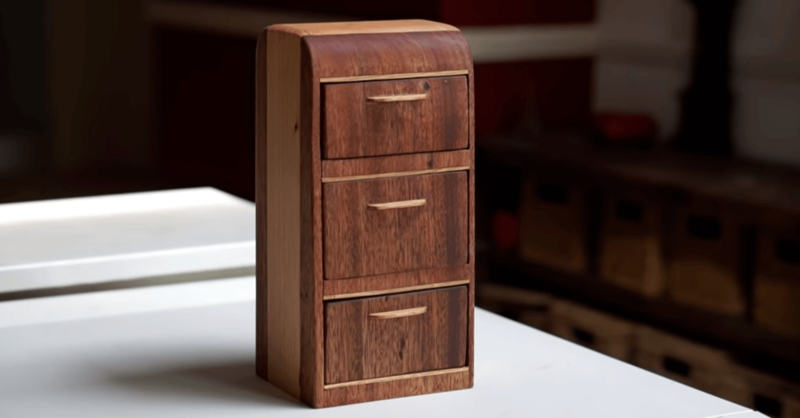 This project is all about fine woodwork with nothing but band saw, some tools and your creativity. Every day technology is increasingly creeping into our lives. But you can always blend the new and the old with a retro flash drive. 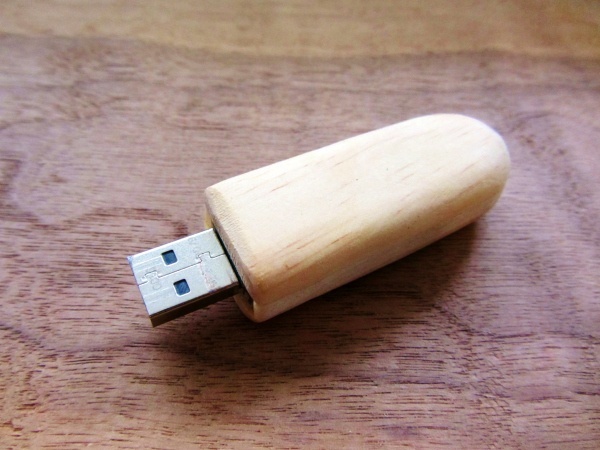 With materials such as wood, you can create a unique piece of craft – a flash drive and a dongle device – that features wood as your cover. And even better, this project is fairly easy to do, without the need of additional tools. 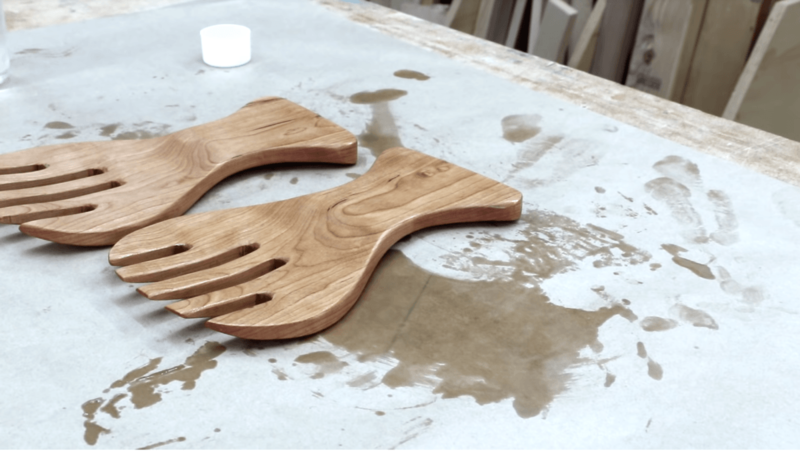 Using a band saw, you can make these salad servers with just a couple of scrap lumber. Simple but modern in look, and a product of your patient handiwork, these salad servers will surely fit your needs. If your wife likes serving salads, these useful items would be a perfect gift for her. 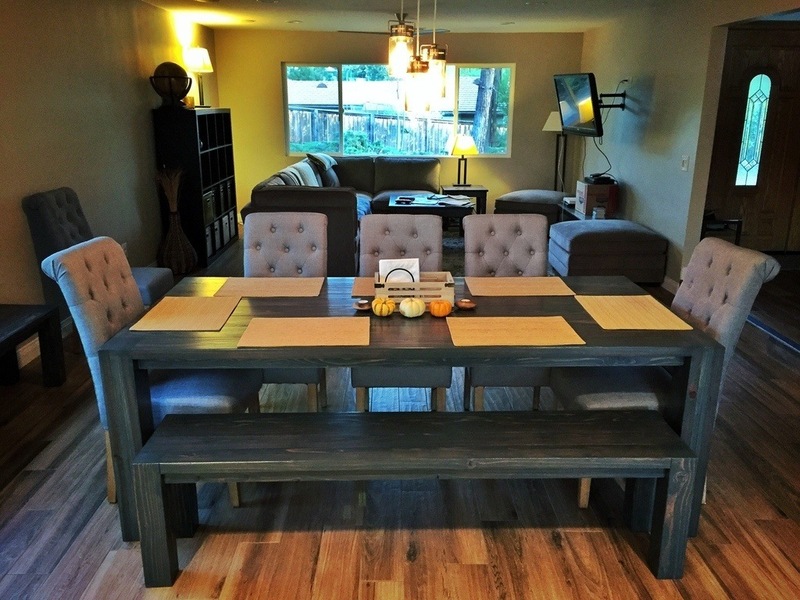 Woodworkers love making dinner tables. 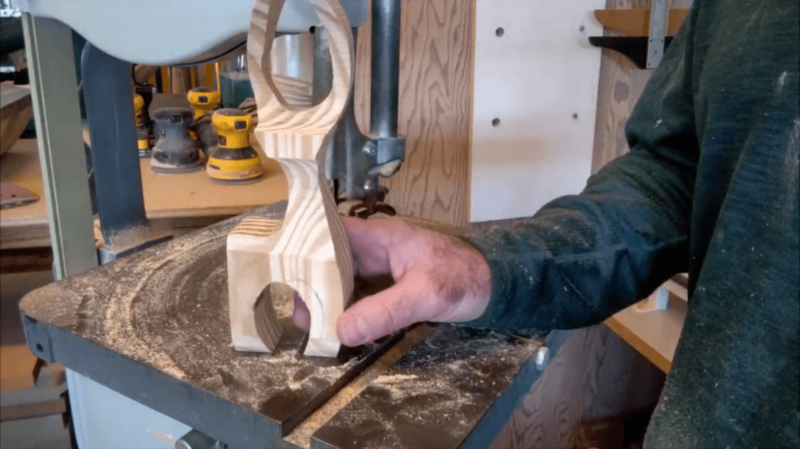 It is yet another exciting band saw project you can make either as an intricate or simple design. 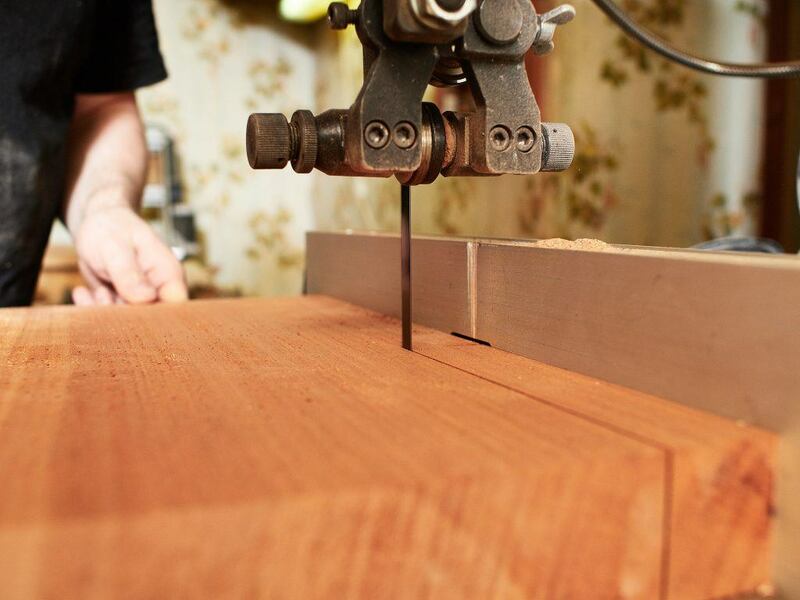 A dinner table sure sounds like a big woodworking project and, in fact, a complex one. But it is completely feasible to create a simple dinner table fast Make beautiful curves and detailed designs using your band saw. 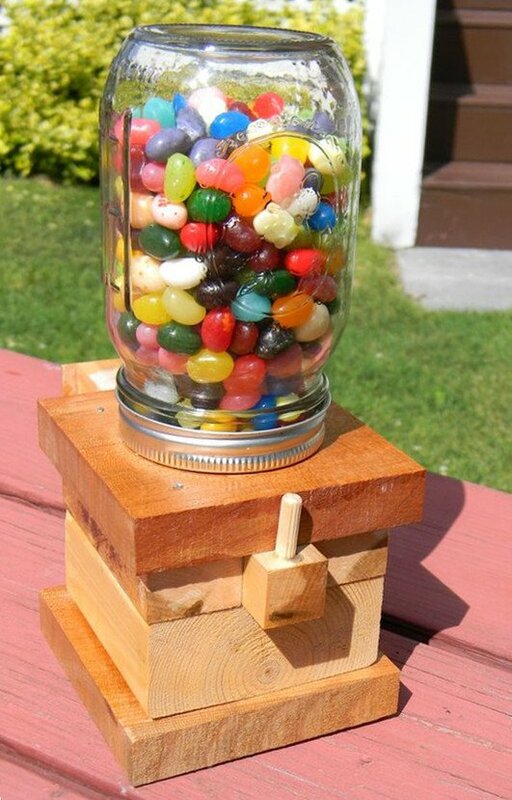 This simple box with drawers in it would make the perfect project for your child. The band saw and project is perfect for kids because of its simple steps and safe design. You can finally have something productive for your kids to do and be proud of. 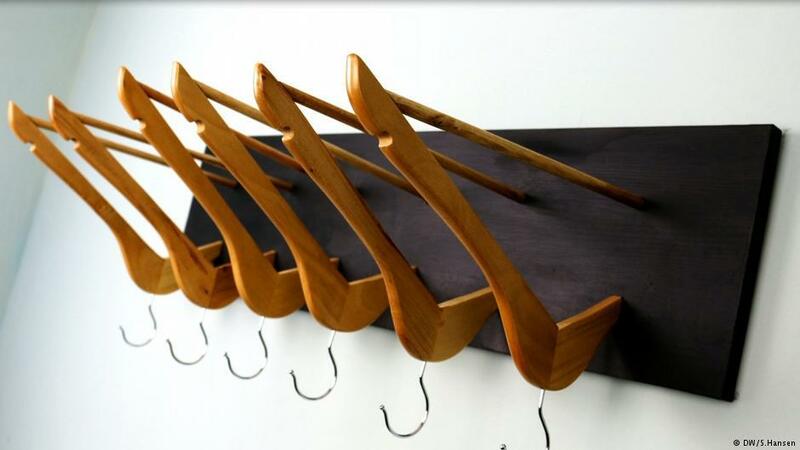 One of the simplest projects for woodworkers out there is a coat rack. You can create it in only a few hours. Essentially, all we need is a back-plate and a few hooks attached to it. The back plate can be made out of wood, which is cut to a certain dimension according to your space. The simplest design is rectangular and quite easy to cut on a band saw. 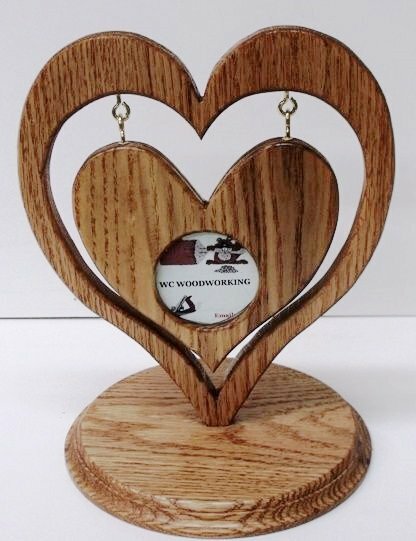 Designing and building a picture frame and band saw circle such as this one would definitely be stimulating for you. 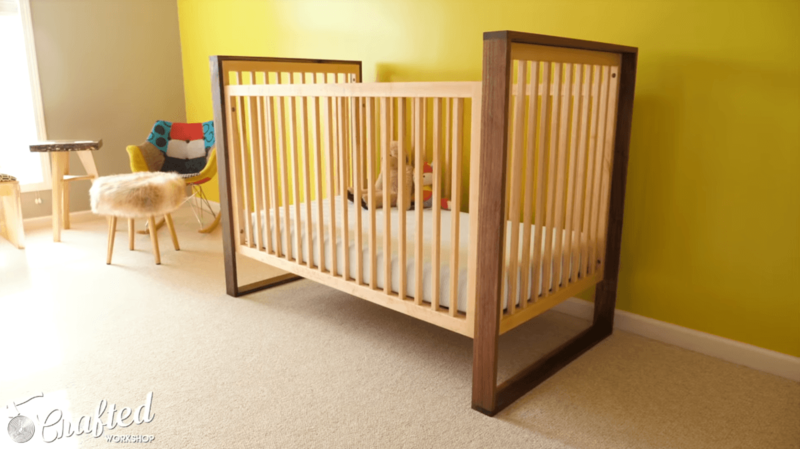 The unique design of the frame is supported by a neat and stable base. Made from your very own handiwork, this item would make a good decor for your living room. 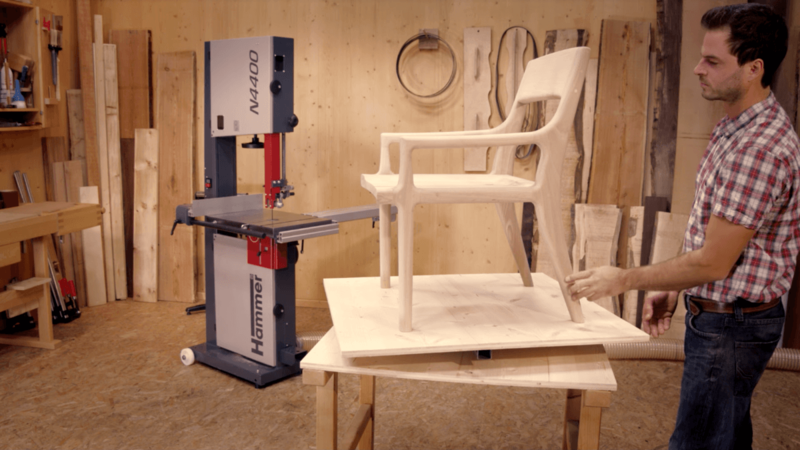 Making a chair using a band saw is an easy job, and not as difficult it is might seem. You can create chairs and add it to a few of your DIY kitchen or dining room items. Try to make one that features classy armrests with a degree of curvature so that anyone who sat on them would feel relaxed. There are several tools out there to cut curves better. This project is complete with tips on how to utilize a fence over a band saw in making straight cuts along with instructions on making router templates. 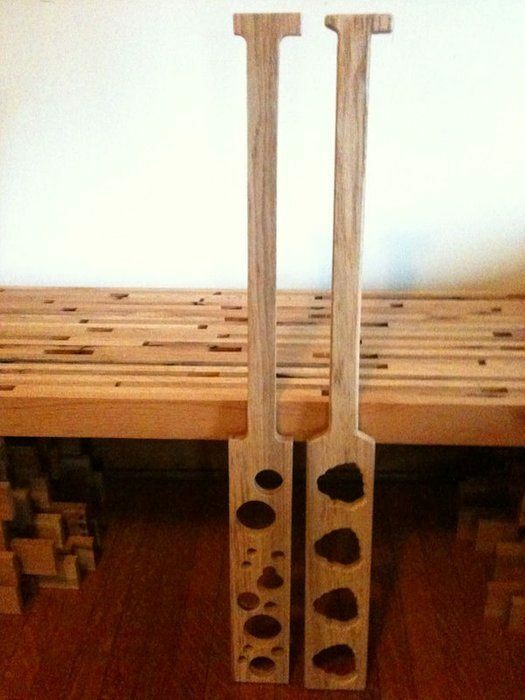 Even if you don’t have band saw or router, you can still create paddle cutouts using simple methods. 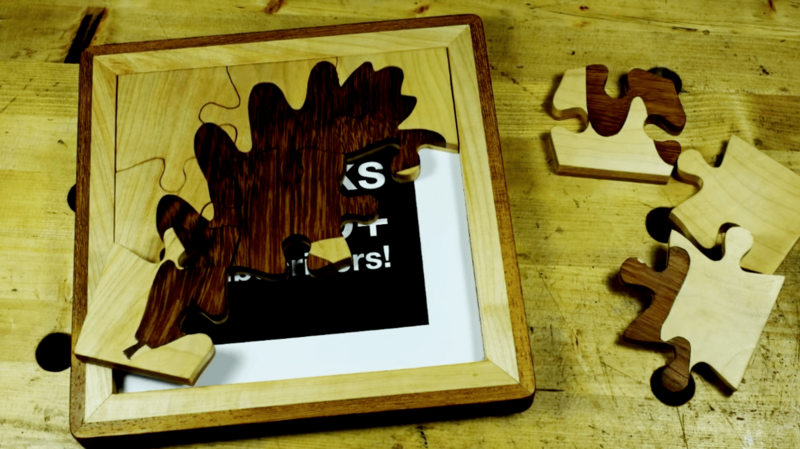 Another option is to cut out a neat chancy shape with a jigsaw. 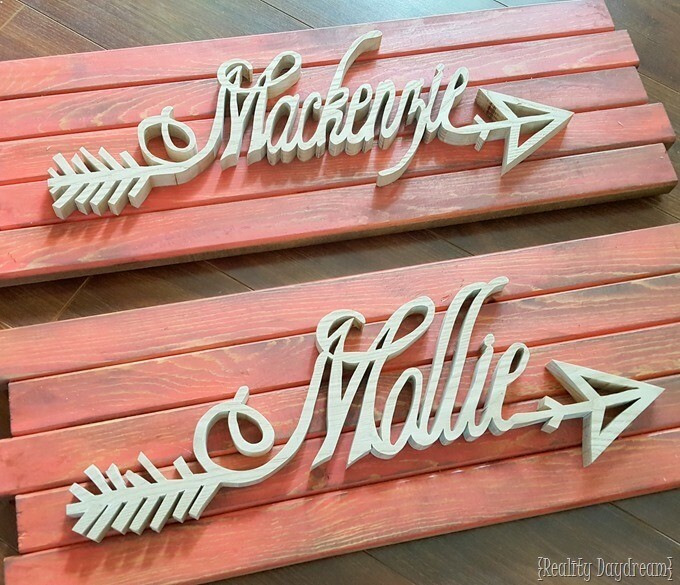 Just like the coat rack, a letter sign for your home is like back plate with your favorite words attached to it. 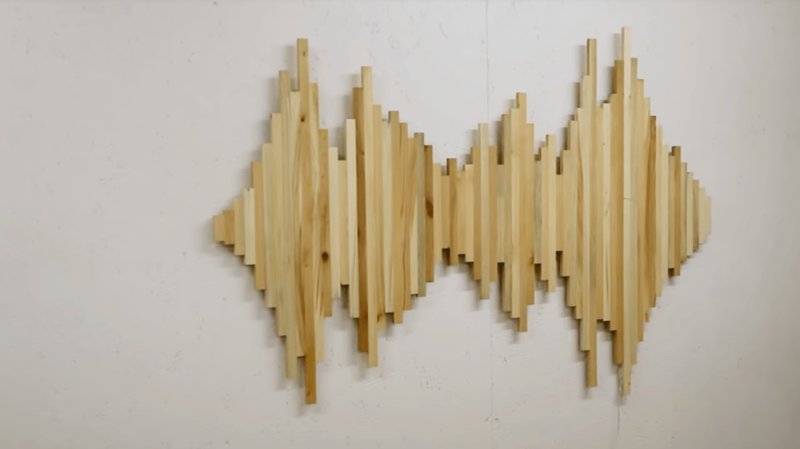 Also, this is another east band saw project because you can make this in just several hours. 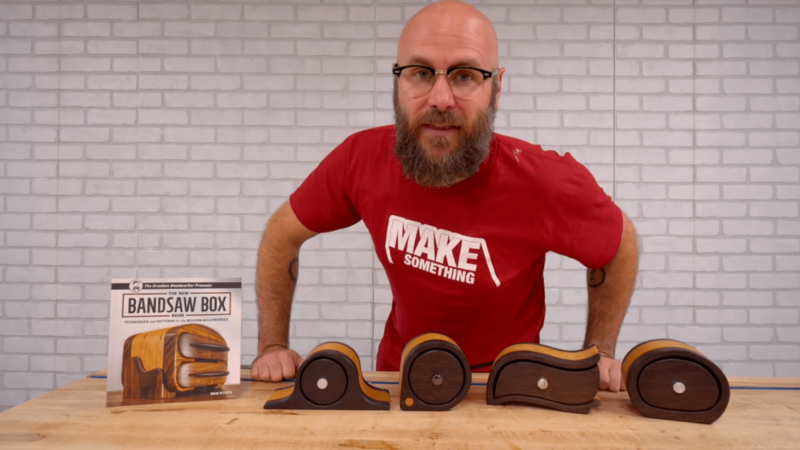 These DIY Band saw Boxes are quite easy to create. But creating them is such fun it can be addictive. These neat items can store little trinkets. They are, therefore, fantastic gifts for your loved ones. You can create and choose from a variety of designs with only your imagination as the limit. There are a lot of DIY night stand videos on YouTube. 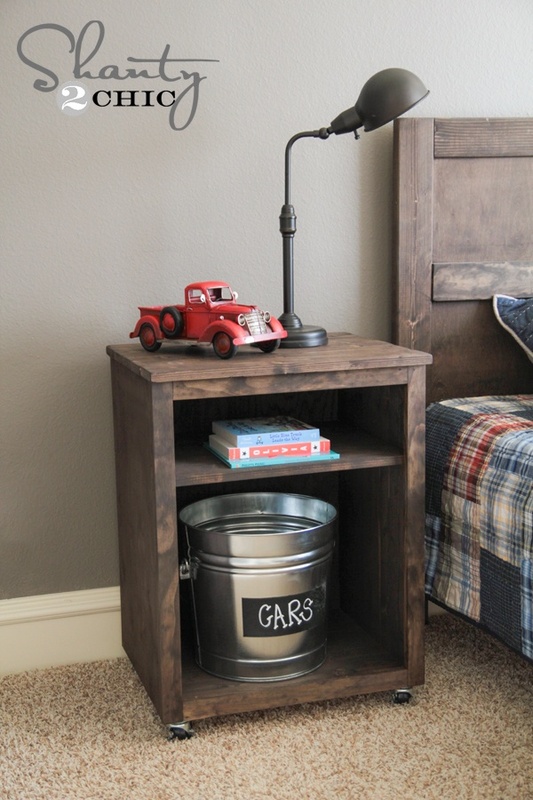 Night stands are one of most popular items woodworkers love making. It is essentially just a smaller version of your dining table. Just modify the dimensions and you’re good to go. It would really make the most of the band saw, but you can add a few curves to its top of legs. 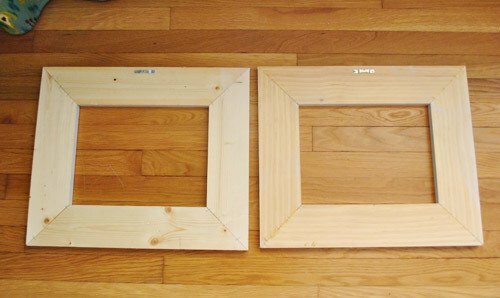 Picture frames are probably among the easiest projects woodworkers can embark on. Using several tools, including hand tools, it can be crafted into various shapes and designs. This project is applicable from beginner to intermediate skill levels. Making a set of drawers is similar to making a jewelry box. However, the scale this time is bigger. Make a huge set of drawers for your clothes just follow a few of the general dimensions or principles in creating a nightstand or table. If you mean to make use of mostly common angles and linear lines, then you can certainly utilize the table saw. Wall art takes several forms from abstract to conventional figure, and is either simple or complex in design. A good take over wall art is one that makes negative images with the absence of wood forming lines. Such is what the LED Sound waves Wall Art is all about. This could be a bit trickier and requires other tools for the space. 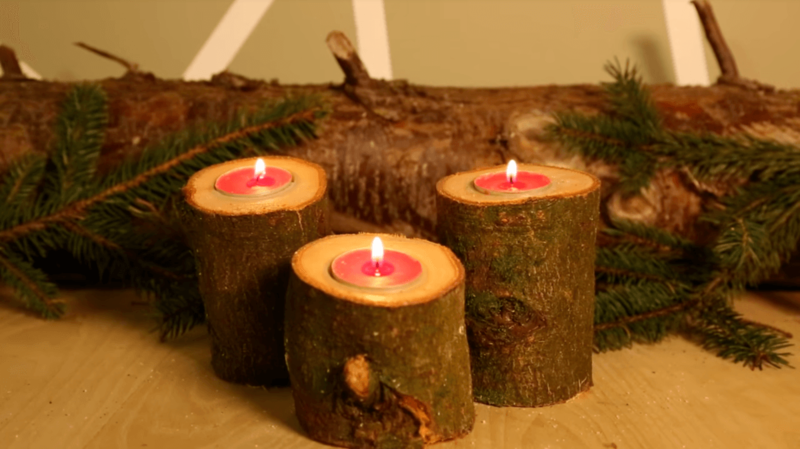 You make candle holders that are quite simple or skillfully complex. But mostly, you will have to make use of a drill to hold the candle onto the hole. There are certainly some ways around this as well. Make the candle holders bigger so it can contain bigger candles. Wooden toy cars would be a great consolation and stimulation for your kids. You can brighten up their day with a surprise. Depending on your skill level, toys such as cars can be simple or complicated. Generally, they would require additional tools. This project though should be simple enough for you. 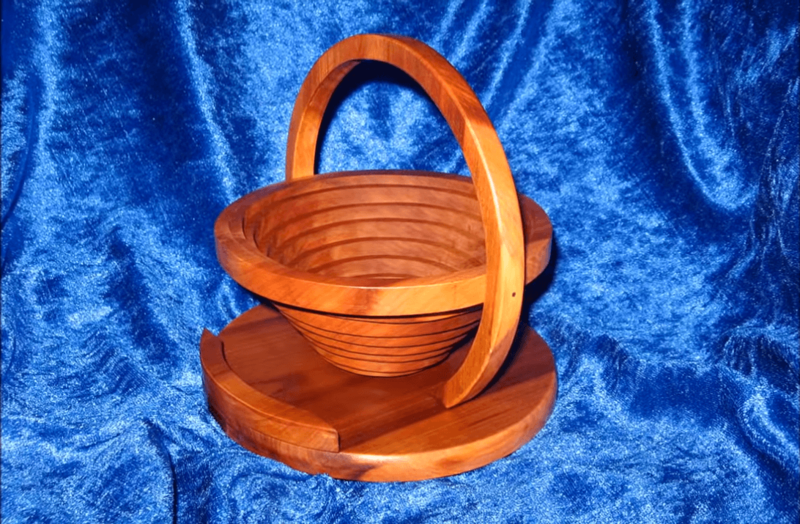 Have you ever heard of a basket made out of wood? 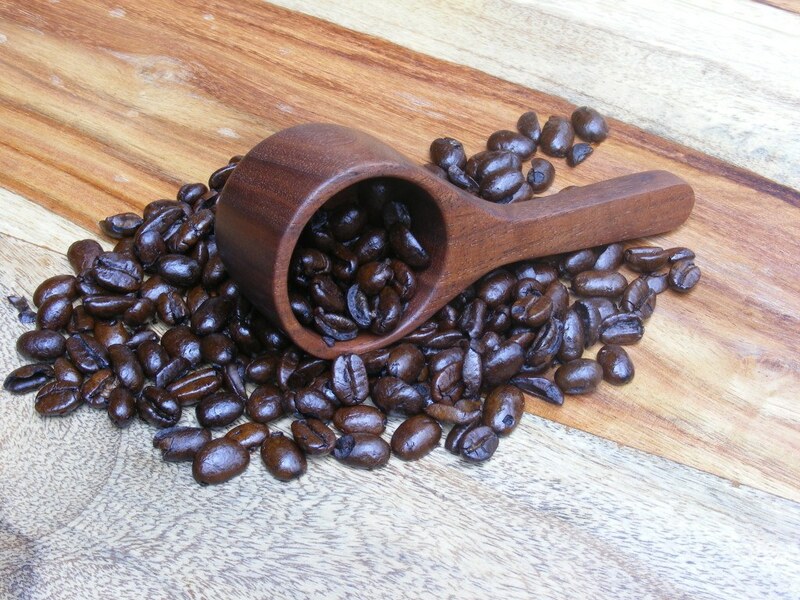 But a wooden basket won’t feature the mildly sloping bucket you may think right now. Instead, a wooden basket will feature many layers of the same general pattern and shape, which are cut into smaller ones. 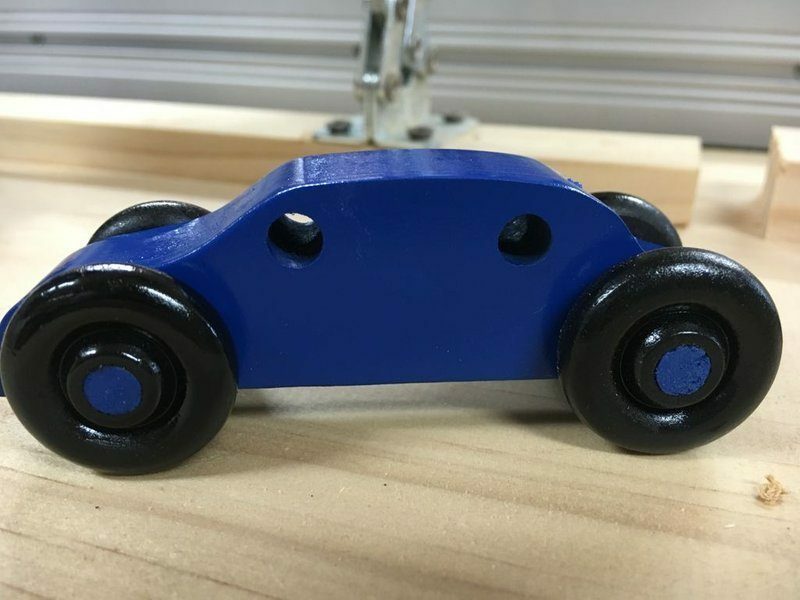 While simple toys such as cars and soldiers are easy to make, an even easier project with the band saw is the rocking horse. 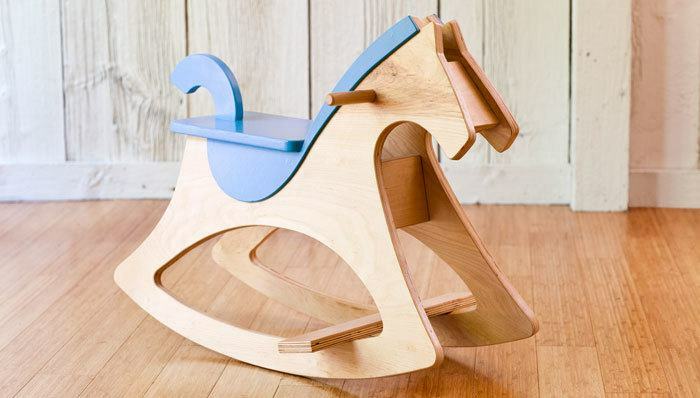 If you’re a beginner, then the rocking horse would serve as an excellent first test with a band saw. What’s great about it is you won’t require any tools aside from the band saw. 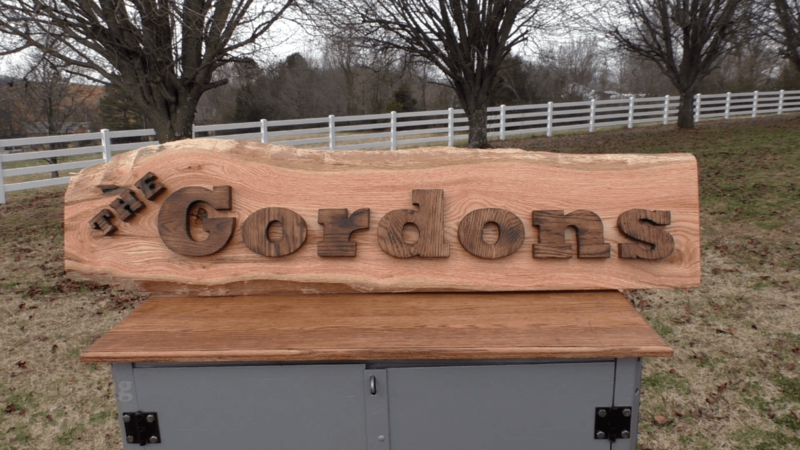 Even though this is entirely decorative in nature, making the name plaque is perhaps one of harder band saw projects featured in this list. The reason is largely because of the fact that a name plaque will frequently require very precise cuts with many points. Usually, an easy shelving project would only require a table saw and whatever it is that you want to fasten with the different pieces. If you want to get creative and come up with a new approach, the band saw would be perfect. The tight swirls and sweeping curves the band saw provides with organic shelves are truly unique. This woodworking project is not particularly hard but it will surely require several more steps and a few tools. Regardless of its versatility, using a band saw alone can’t make a proper opening out of a piece of wood intended to hold grains or liquid. We’ve mentioned toy cars for our kids. Now it’s time to embark on another toy – standing reindeer. Drawing inspiration from a centuries old tradition for the holiday season, reindeer's have served as the main object of children’s playtime. This one though, can also serve as decoration. If you’re attempting to create the standard design of a rectangular door, then you can make use of a hand planner or table saw. 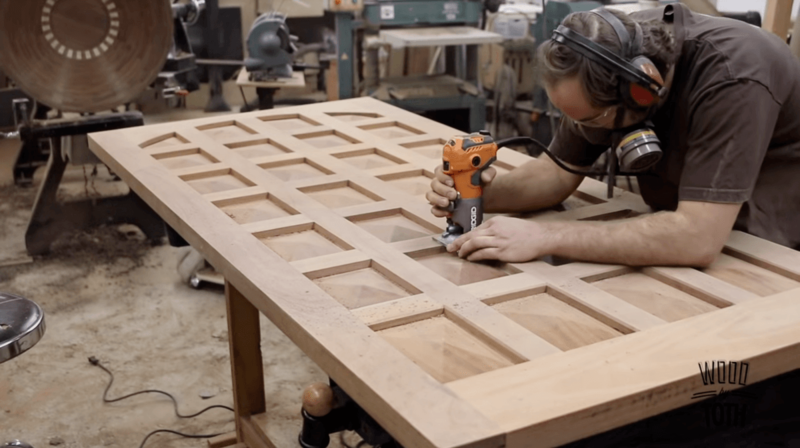 But if you wish to make a door that brings out unique patterns, particularly for windows, a band saw can help you with this. More contemporary designs can fit this mold, particularly the Art Deco designs. The different variations of planters you can create with the band saw can be numerous. Using a band saw to create a planter, you’re probably going to get more creative compared to when you’re making a simple cube. Hanging planter generally have some kind of opening at the vertical axis which provides the band saw the ability to create organic curved lines. 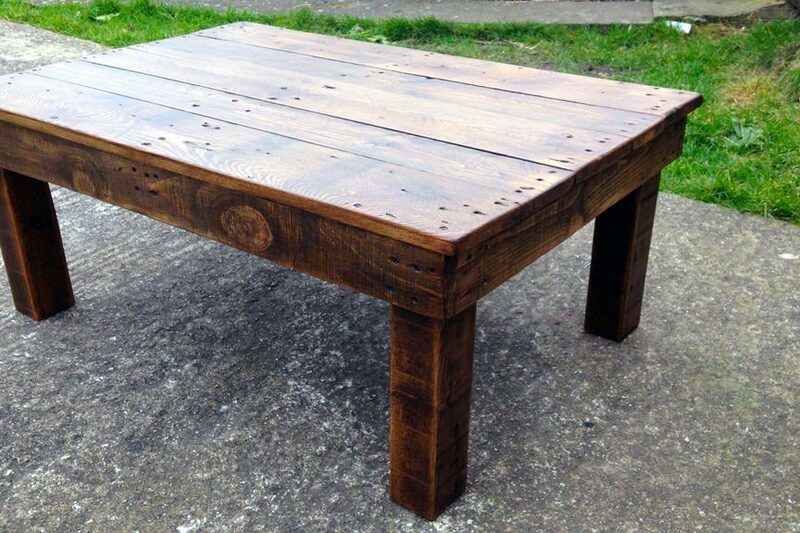 Like the many other projects, making a coffee table is similar to making a dinner table. A lot of homeowners use coffee tables as a centerpiece because they have a practical design and purpose. The smaller size of this craft also lends itself well to the band saw compared with other table designs. This project can be challenging to you, depending on your skill level. It’s not as complicated as you think, however. The real challenge with classic 2D plane puzzles is not the pattern but the endurance test and patience required in making each of the required cuts. Corbels are like a buttress for a free-hanging shelf surface. 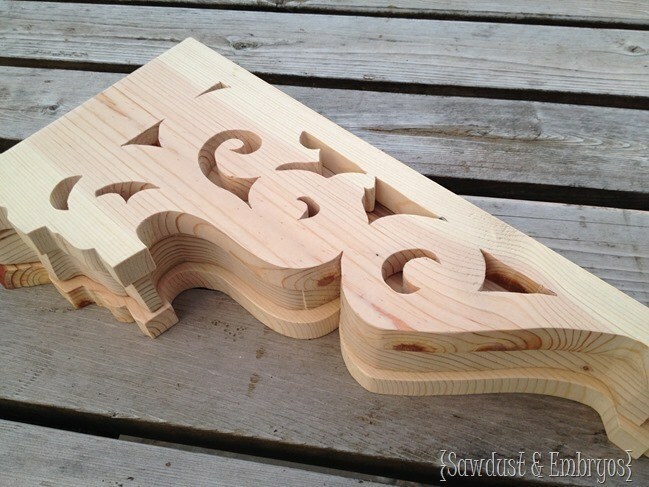 And with the curving cuts of a band saw, you can create corbels are intricate as you like. Also, you may go copying the Gothic designs for those famous buttress designs. Note that making these isn’t that hard, yet the degree to which you make these complex designs can make it more difficult. This is by far one of the more intricate and complicated projects on our list, even if its minute size might imply otherwise. Aside from the fact that this project involves a number of different component pieces as well as a moving mechanism, it will also require more tools than most of the other projects on this list. Numerous woodworking projects need curved cuts in many wood pieces to create the woodworking project. While numerous construction workers, carpenters, and contractors on the job site may grab a jigsaw, for excellent craft in a wood shop, using a band saw is a better choice. A band saw utilizes a tautly-strung looping blade around two drive wheels – one below and one above the saw table. Hold the blade in place thru the blade’s guide blocks on one side and the tension. If you are just starting the woodworking hobby or job, and wish to know more about the fundamentals of utilizing a band saw, check out these articles for beginners. Since the band saw can make various cuts, there are numerous different band saw blade sizes. This article on cutting with a band saw, know and learn about the common band saw blades as well as when to utilize them. Also, find tips and guidelines for making linear cuts, re-cutting thick boards into manageable stock thickness, sawing veneers out of a huge wood block and loads more! Sawing curves in very thick stock are quite challenging for some woodworkers. The blade can deflect when you use a jigsaw, resulting in an angled finished cut. Using a router with the jigsaw may cause a burned router bit, even though you make cuts. The best choice here is to use a band saw as long as the blade you will use is sufficiently thought. The band saw is perhaps one of the safer equipment – from a statistical sense – of all woodworking machines out there. But still, it can cause a big injury if used in the wrong way. To reduce the likelihood of this problem, the article can aid you to learn more about the proper setup, and the use of the band saw, regardless of the cut type you need with your saw. As soon as you understand fully about how your band saw functions as well as how to make several kinds of cuts effectively and safely, you can learn more of these tips on how to use a band saw such as how to cut a circle out of a stock piece or how to stop saw blade burns on your wood. To cut a tight curve on your saw, you will need a very thin blade. But thin blades can shutter if you use it for making large cuts. This, a bigger blade is a better choice for you. And in that case, you will have to know how to change your band saw blade. In this article, you will know to change a band saw blade to cater to your woodworking project. Even before you start working, always note safety. Ensure that safety guards are in position and are adjusted to the proper distance and height, as well as fully locked down and off. Guards, stops, and sleeping fences are not constantly obvious to you when your awareness and attention is on the cutting and blade. Keep the push sticks closer and actually use them! Also, I know that wood can splinter. The hands closer to the blade can lunge as soon as a fractured wood takes the resistance. You should constantly be aware this had a 90% unpredictability. When you look out the cut precise wood curves, in most instances, the band saw is a better tool to use than any other equipment. With that being said, a top-quality band saw will pretty much do loads more than just cutting curves. Band saws are perfect for tenons and a few smaller rabbets, for tearing small stock pieces and for re-cutting thin strips from bigger wood pieces. Band saws have two major types: floor-standing cabinet bands saws and shorter units, to be used for mounting on a bench top or a stand. Cabinet models are often constructed for professional use while smaller ones are built for homes. The cabinet’s ones have larger motors and more features, and often include a stronger frame for more consistent and beautiful cutting. But one can’t get a professional result from bench-mounted band saws though. There are two major things to consider when selecting a band saw: the throat and cut’s depth. The depth of the saw is the distance between the table and the upper blade guides. A lot of band saws are produced on such a feature alone, informing the prospective buyer about the thickness of the stock that can be cut with the band saw. But several saw that only have a 6-inch cut depth can have to buy a riser, extending the depth from 6 to 12 inches. This will allow some cheaper saws to cut thicker stock, especially when re-cutting. The throat is the distance between the blade and the body’s vertical frame section. This distance will determine the cut’s width that can be sawed on the band saw. On a free-standing cabinet saw, the throat often goes further than the 14-inch throat of the smaller models. And each time you see an ad on 18-inch Band Saw, know that the manufacturer is referring to the throat measurement. Irrespective of your skill level, there are band saw projects that depend mostly or entirely not only on the tool. Whether you’re using a scrap of wood or a much better material, the band saw’s versatility when it comes to cutting smoothly different shapes makes it the best tool for any project – simple or grandiose. You may not be able to use for all kinds of cut, but there are some projects that can be done neatly only if you use a band saw.